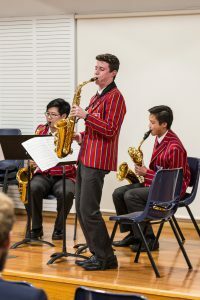 We are excited to share that the 2019 Clasax Performance Competition will take place on Friday 14 June (ensembles) and Saturday 15 June (solos) at Fintona Girls School in Balwyn. 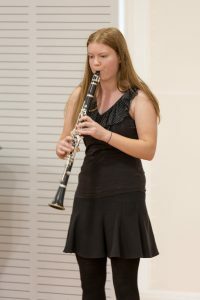 Entries close Monday 13 May: competition details, membership forms, and entry forms are found in the 2019 Clasax Performance Competition Brochure. Payments for entries can be made via PayPal through this website. Penny Karahalios will adjudicate the 10 Years and Under to 15 Years and Under sections. 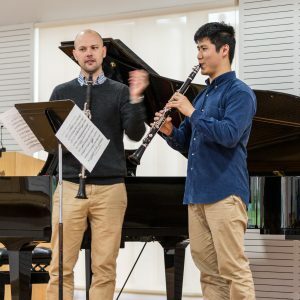 Paul Williams will adjudicate the 16 & 18 Years and Under and Open sections, the Buffet Crampon Clarinet Competition, and the Yamaha Saxophone Competition. Jason Digby will adjudicate the Ensemble sections. 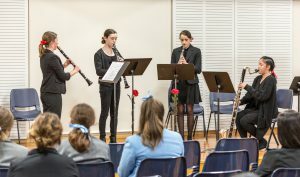 Our annual Clasax Performance Competition for clarinet and saxophone players was held at Fintona Girls’ School, Balwyn on Friday 15 and Saturday 16 June 2018. 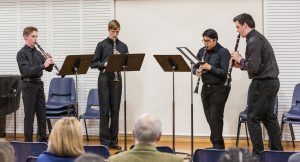 Our sponsors included Buffet Crampon, Yamaha, and D’Addario Woodwinds Australia. 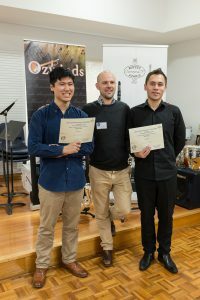 Entries closed Monday May 14 2018: competition details, membership forms, and entry forms are found in the 2018 Clasax Performance Competition Brochure. Philip Green will adjudicate the Buffet Crampon Clarinet Award. Jason Xanthoudakis will adjudicate the Duets and Ensembles sections. Enter now! Entries close Monday May 15 2017.